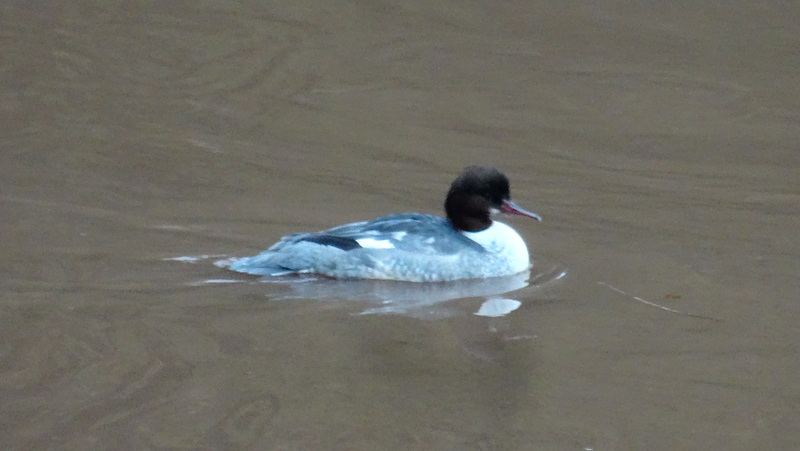 Injuries inflicted to a Treowen tench by a goosander. 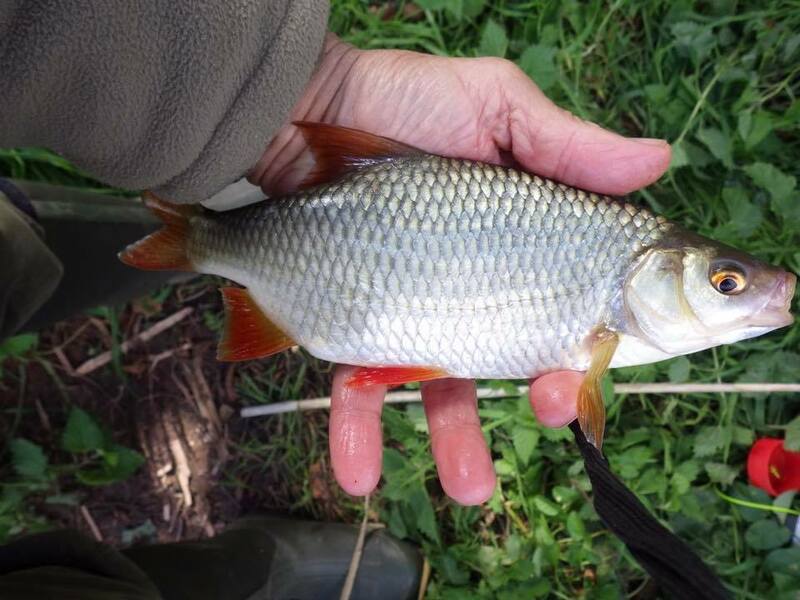 Early indications are that stocks of rudd, roach and perch have suffered a massive hit over the last winter. 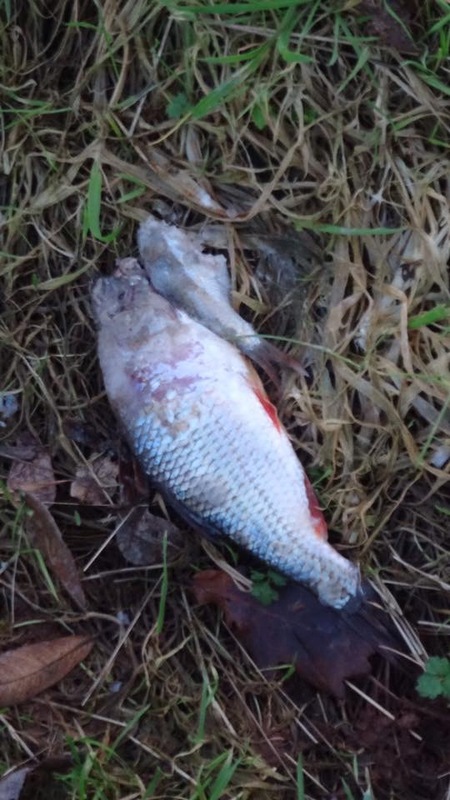 The absence of and dead fish in the water rules out fish mortality due to pollution or poisoning. 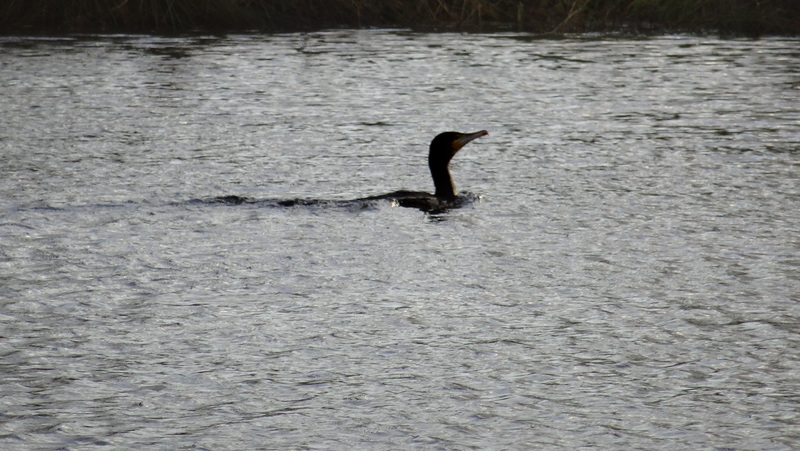 This leaves predation by goosander and cormorants as the most likely reason. The two smaller lakes, being nearer to habitation and farm activity, do not seem to have been affected and silver fish remain prolific. 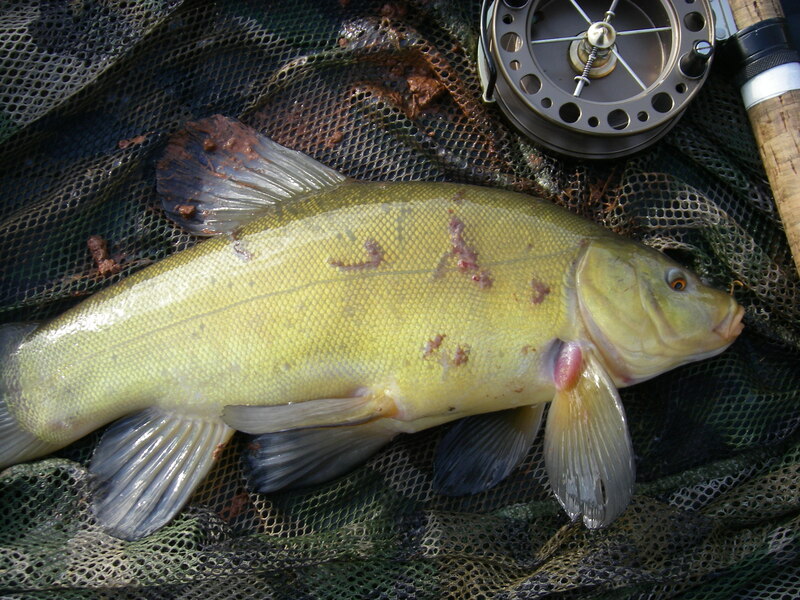 You can now, it seems, fish for tench using corn or maggots without being affected by ‘nuisance’ fish. But no more of these little beauties. He is now inside this. And when it has eaten so much it can’t swallow any more this bird had to jettison some load before it could fly. Part digested rudd photographed at Treowen in January 2016. June 2017. After a late start we are now well into the coarse season and tench and perch of good quality, and sometimes quantity, are being caught once again. However the rudd and roach are caught much less this year. So how did the perch survive the ravages of the avian predators when the roach and rudd suffered so badly? Perhaps it was something to do with the camouflage colouring of the perch and where in the lake they spend the winter months. Rudd are far easier to be seen and if they spend the winter months out in the open water they were far more vulnerable. Tench are probably too large, and slippery for the goosander to catch and swallow.